FREE TO WATCH: Practical ideas and step-by-step guides on how to establish best-practice processes and get the most out of your surveys. I can't recommend the PeoplePulse software enough. The software is first-class and the people behind it are equally so! 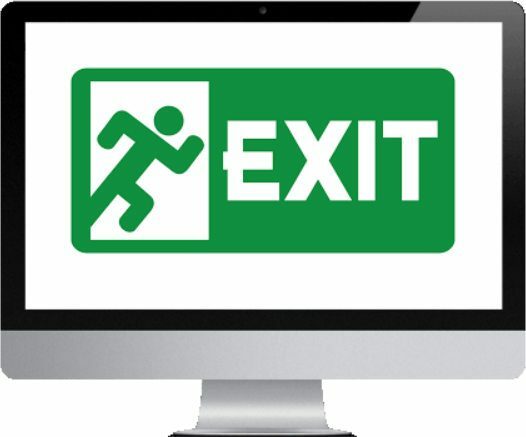 Quinntessential were chosen to provide online exit surveys for the department as their product and services were excellent value for money. Their staff have been a pleasure to work with - responsive, efficient and helpful. 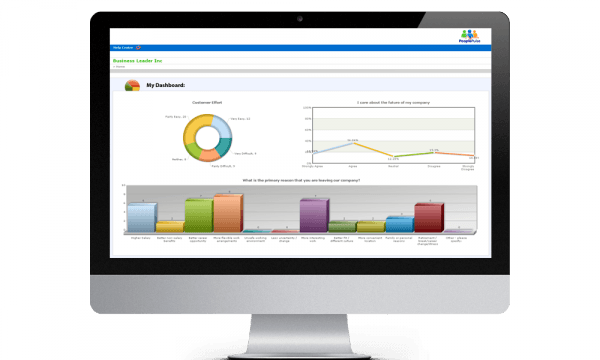 The survey itself and reporting features are comprehensive and flexible. I would like to say how much I have appreciated my Project Manager's expert assistance and advice over the past couple of years. In fact, the support provided by all Quinntessential staff I have had contact with has been exemplary, and as a result I have no hesitation in recommending the PeoplePulse survey tool to other HR areas. 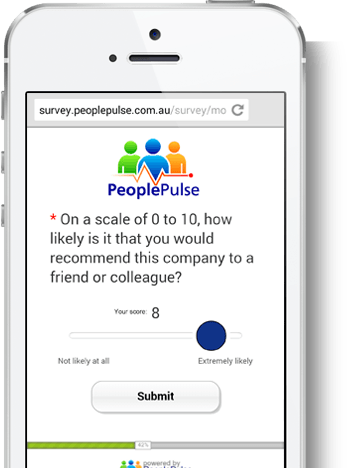 I have been very happy with PeoplePulse and all the people I have worked with while setting these surveys up. Would expect to continue using this system well into the future. As a late comer to the evaluation component, I am extremely impressed with the level of service to accommodate a large number of individual agency requirements. Many thanks to a great team at PeoplePulse. Excellent product, able to get some good data from it from which we can build our improvement programs. Extremely impressed with the outstanding customer service that is provided when learning and implementing the survey tool. My queries are attended to straight away via phone or email. The tool itself is so easy to use and you do not need to spend hours of analysis as you may have experienced with other survey tools. 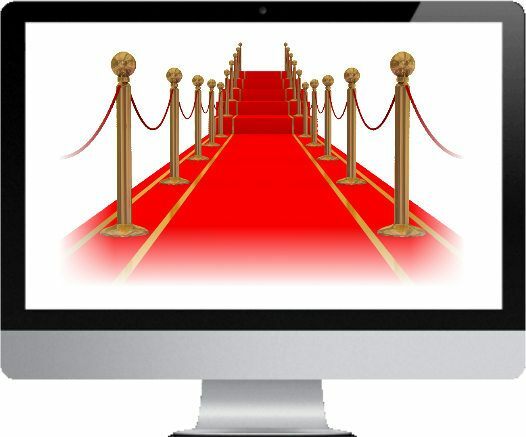 On the user end its very user friendly to navigate and looks very professional. With PeoplePulse you’re assigned your very own Project Manager whose role is to do all the heavy lifting for you. They will hold your hand throughout the end-to-end feedback process to ensure you get the insight you need to make great decisions. We get it. 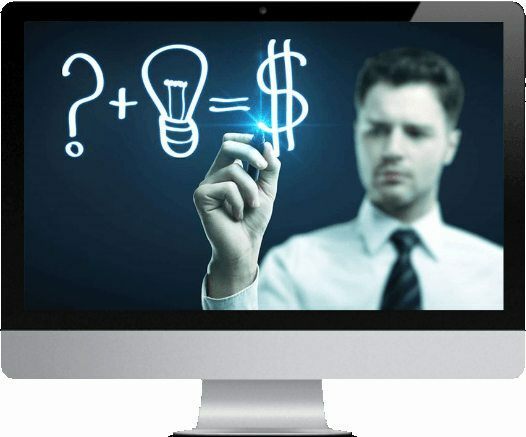 When it comes to online surveys, you need your survey software to do all the basic things well. Great looking surveys, persuasive invites and reminders, clear and insightful reports. PeoplePulse does all this and much, much more. Discover more. Get this free PDF ebook now for strategies and tips to help ensure measurably better success with your new and existing staff surveys. Simply complete the form to get your copy. Before you run your next staff survey you must read this guide! Are you still relying too much on Gut Feel? Research shows 1 Source: Accenture survey, February 2010, ‘Weak Analytics Capabilities Hindering Companies’ and Governments’ Decision-Making Abilities’. 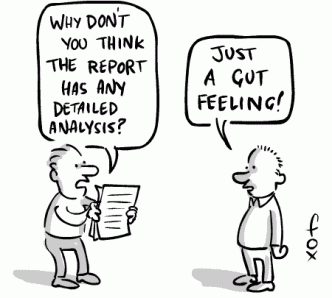 that 40% of major business decisions are still based on ‘gut feeling’ that is often flawed. That’s where we can help – PeoplePulse helps our clients to grow their business faster by providing access to both the tools and expertise to help them make better business decisions. Using the dual approach of collecting actionable feedback from both staff and customers, PeoplePulse provides data-driven insights to organisations to help them achieve up to 30% annual revenue growth and 40% reduction in staff turnover. Do you know why your staff are leaving your organisation and what you can do to improve retention? You should. Do you know what your customer NPS® score is and how it’s changing over time? 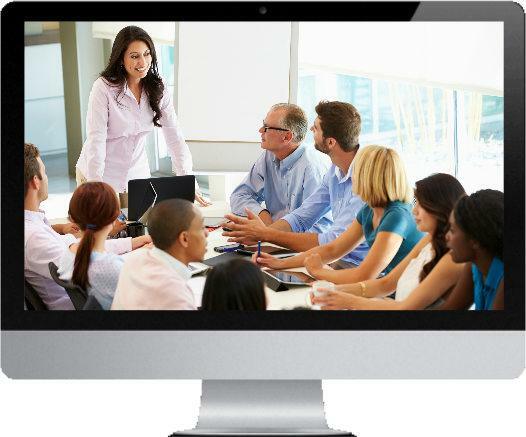 Do you know how many of your staff are actively engaged and committed to do their best work? You should. Do you know why your customer churn rates are rising? You should. There’s no need to play Russian roulette with key business decisions when you’re surrounded by actionable analytics from PeoplePulse. Making key decisions based on gut feel alone is not a scalable, consistent, or smart long term approach. Without the support of quality data, decisions can lack context as you have nothing to correlate them to other than your own historical experiences. Often the best decisions require a wider perspective. Research of 20,000 new hires showed that 46% had failed and left within 18 monthsSource: In 2012 consulting firm Leadership IQ announced it had tracked 20,000 new hires over time and discovered that 46% of them had failed within 18 months. . 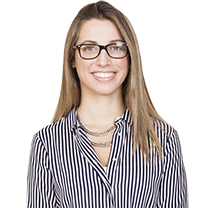 Unfortunately those hiring decision failures are costly – studies show staff turnover can cost a business up to 2-3 times an employee’s salary when all direct and indirect costs are considered. At PeoplePulse we help you to act on data-driven insights, not hunches alone. Indeed our clients use the insight we provide as a way to inform their intuition, allowing them to make decisions with confidence. Asking your staff and customers for feedback regularly and in a professional way will deliver you a rich vein of actionable insight to help drive your business forward and stay ahead of your competitors. Collecting feedback and acting on the results doesn’t have to be a huge time investment. It is not a huge financial investment. But it does deliver a huge RETURN on investment. Learn more about some of the ways we can help you. If you’re interested in anything to do with mobile research, then you’ll want to subscribe to Mobile Matters. Once a week goodness covering tips and best practice research to help ensure your mobile research projects shine. and is supported by expert Project Managers to put everything in place for you. Thankfully that’s exactly what we deliver. Haven’t Optimised Your Surveys for Mobile Devices Yet?